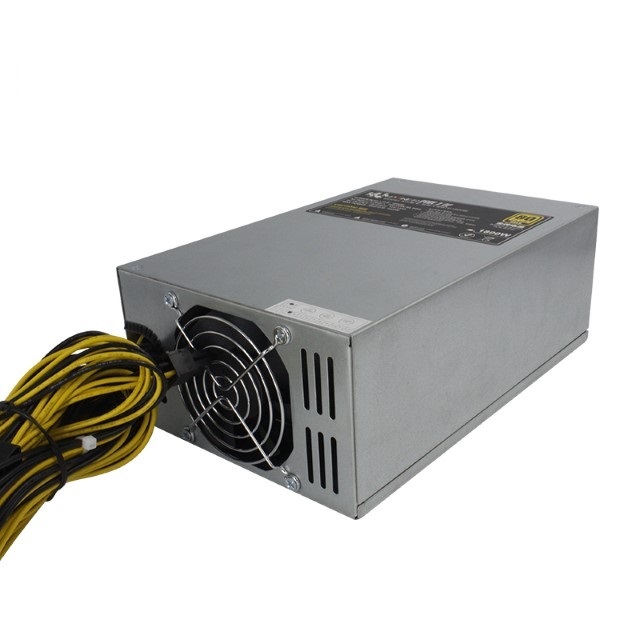 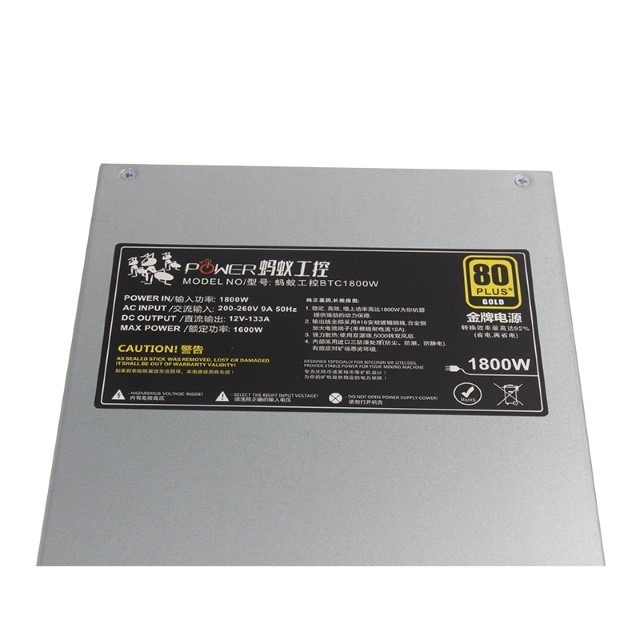 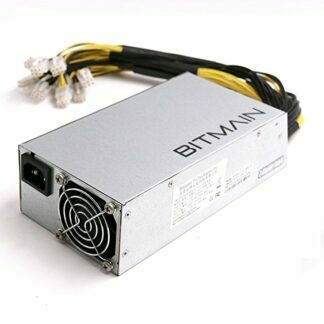 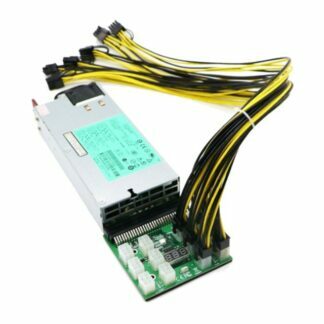 – This is a professional power supply for mining. 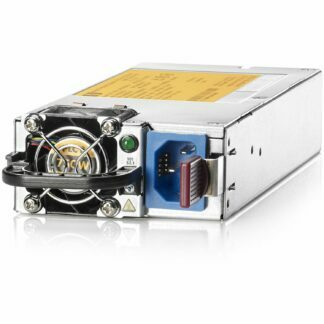 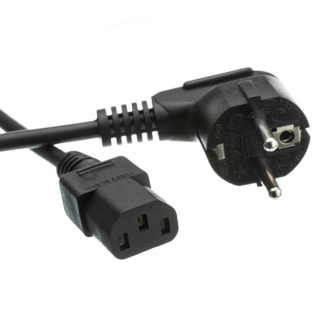 – The rated power is 1600W; and the maximum power is 1800W. 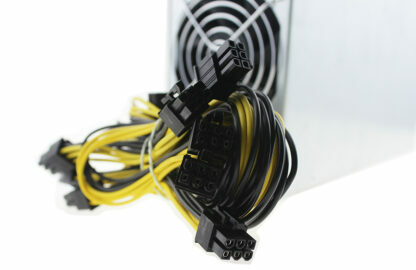 – Support 6 graphics cards (NOT include). 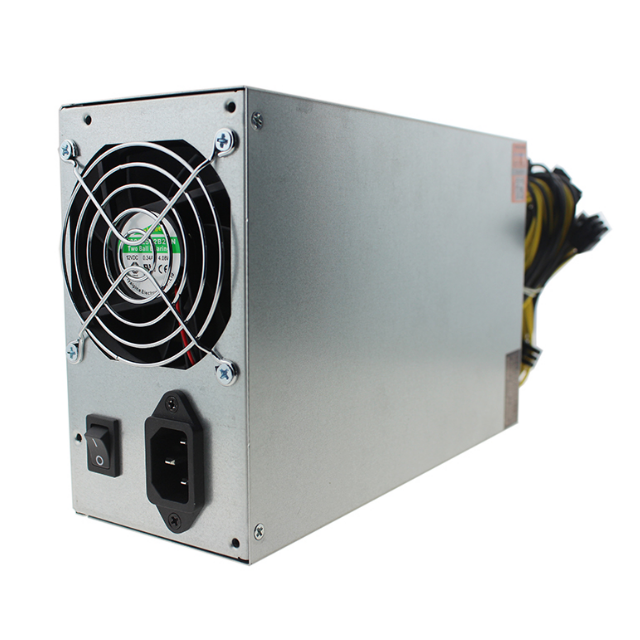 – Each power supply has to pass strict aging test before they go out. – Suitable for ore machines and servers.